Home » Competition » South Africa » Win Vouchers worth R250 at Sevruga every Week! Win Vouchers worth R250 at Sevruga every Week! How would you like to win a R250 voucher with Sevruga? 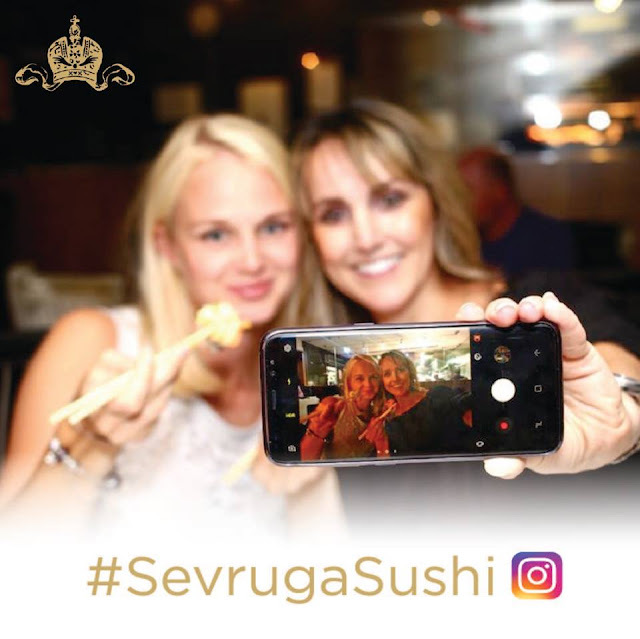 Sevruga is one of the most popular seafood & sushi restaurants at the V&A Waterfront offering great specials during the winter season to reward all their loyal customers and thank them for the constant support. To give back even more, they are currently hosting a great Instagram competition where you stand a chance to win vouchers worth R250 every week. To stand a chance to win, all you have to do is follow their account on Instagram and upload a picture of yourself eating Sevruga sushi. Remember to include the hashtag #SevrugaSushi.